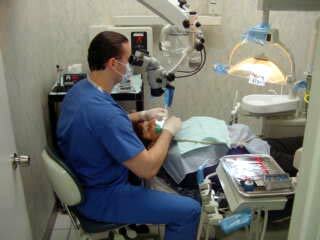 Our mission is to provide excellent endodontic care for our patients in a comfortable and relaxed environment. Our office incorporates the latest in endodontic technology. We utilize digital radiography, the surgical operating microscope, as well as digital documentation for patient records. We will work closely with the referring dentist to ensure that you will recieve comprehensive dental care that is second to none.